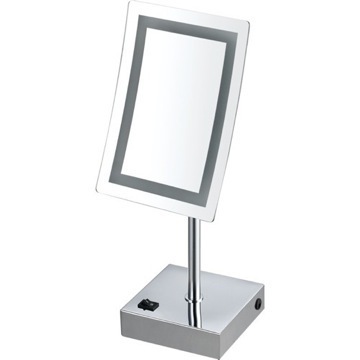 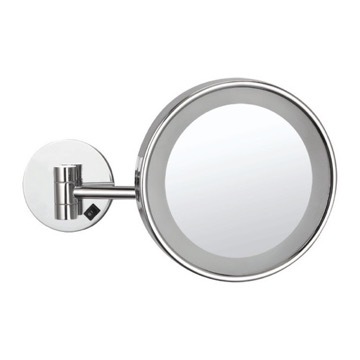 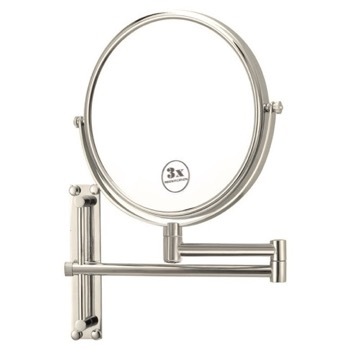 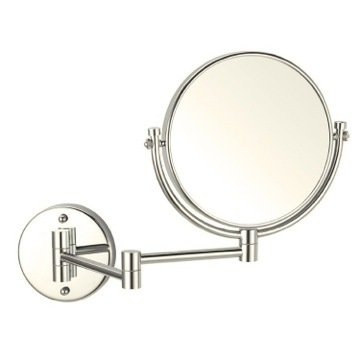 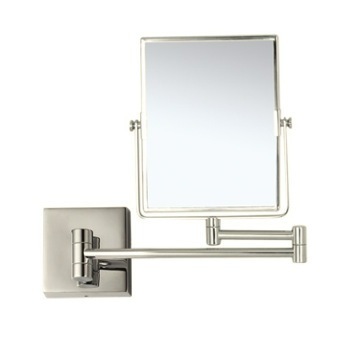 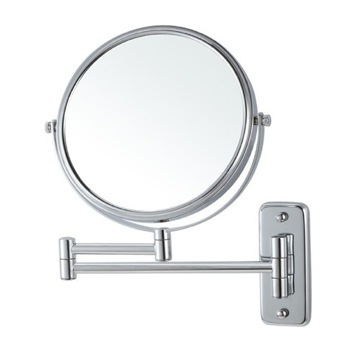 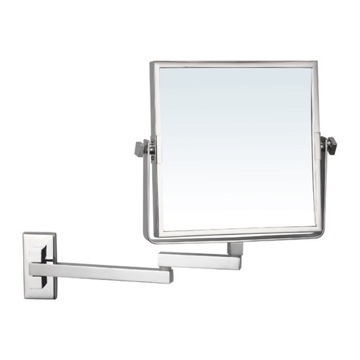 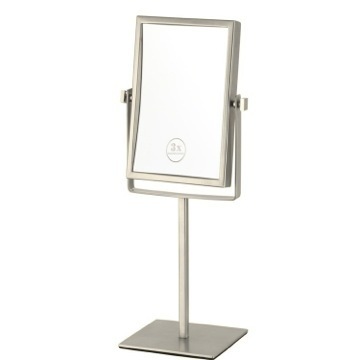 This countertop make up mirror is made of stainless steel and available in two finishes, chrome and satin nickel. 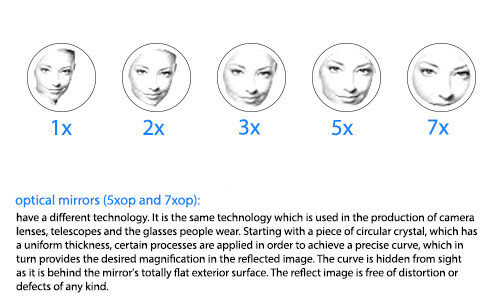 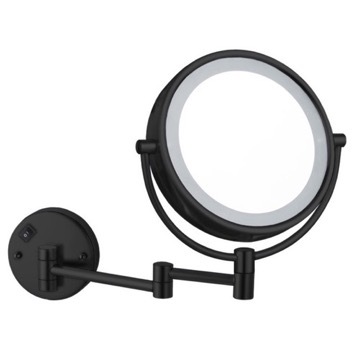 Its trendy round design is double faced and features 3x magnification. 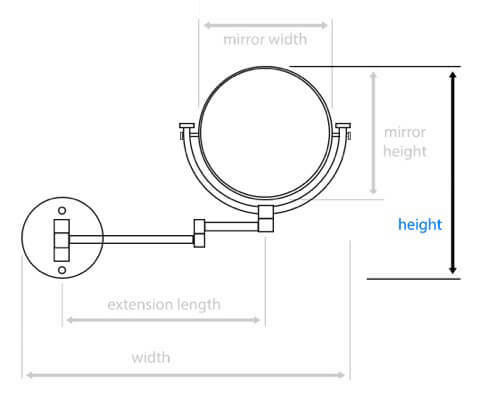 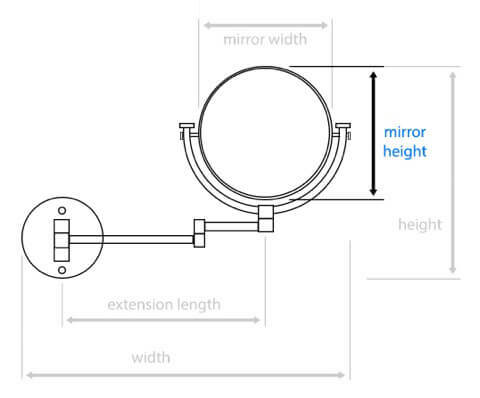 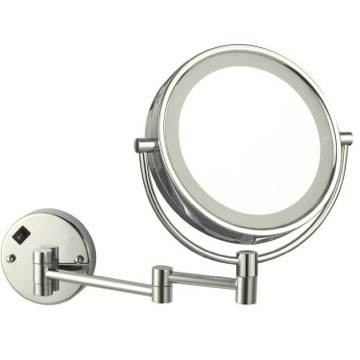 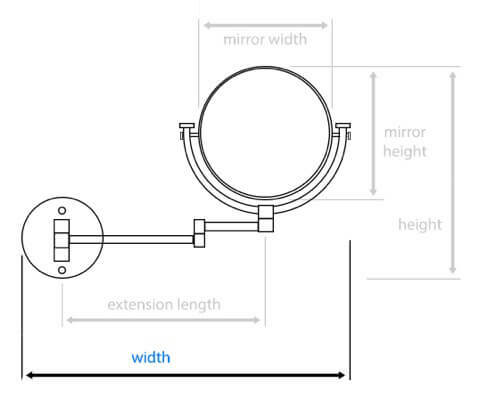 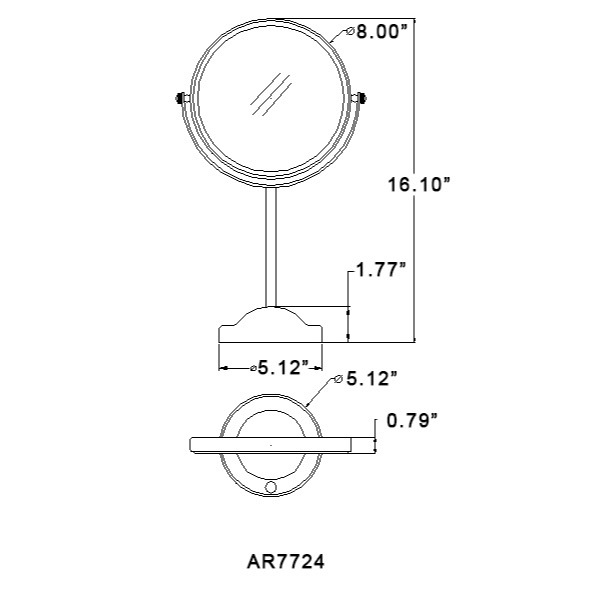 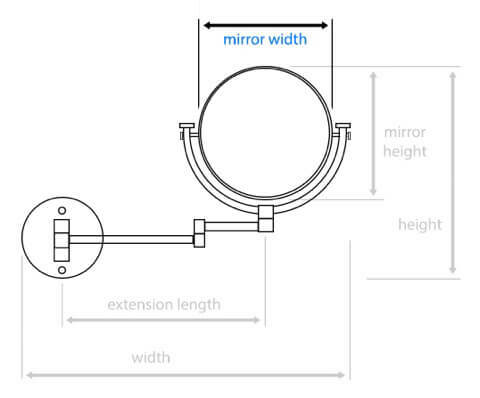 With a mirror face dimensions of 8" round, the free standing design is a great addition to any contemporary bathroom. 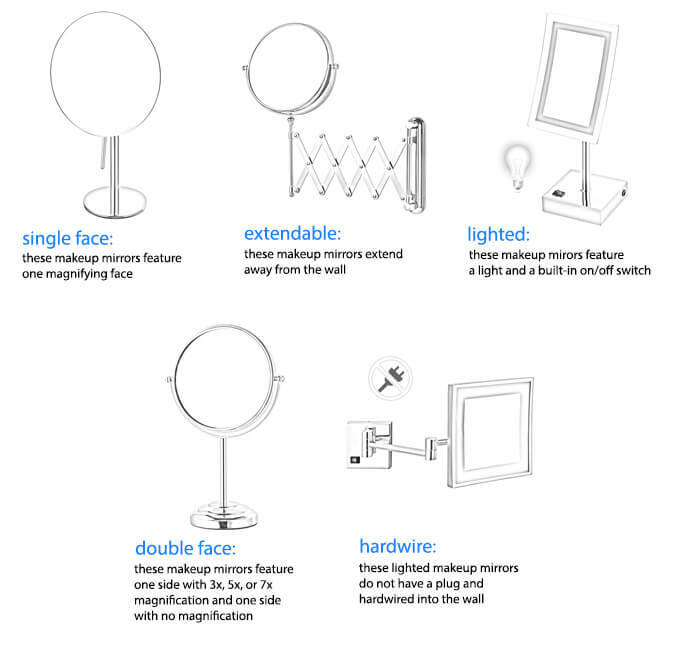 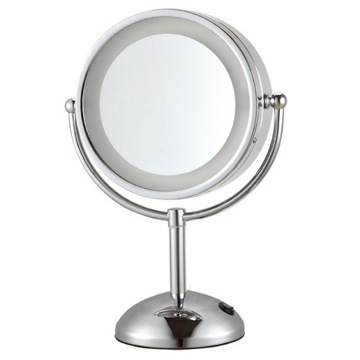 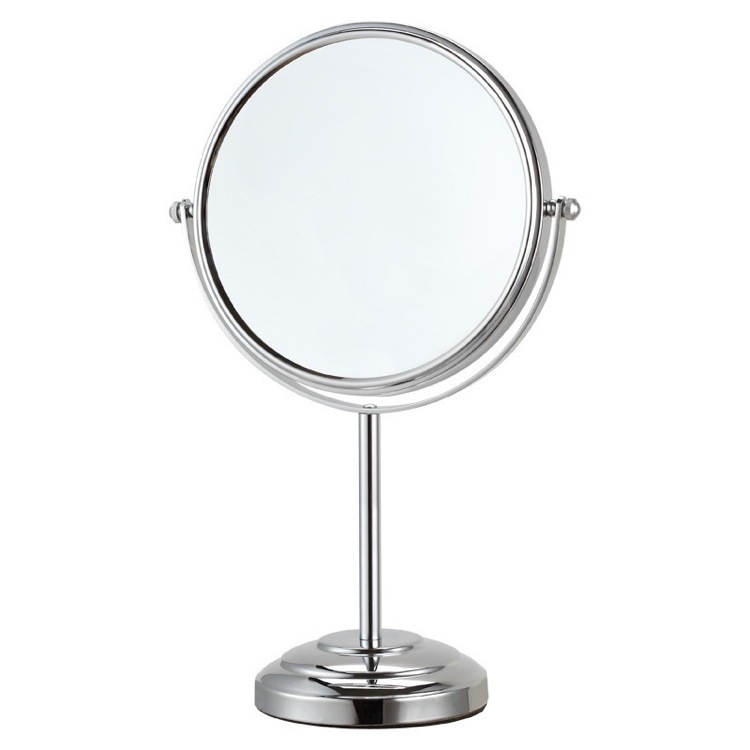 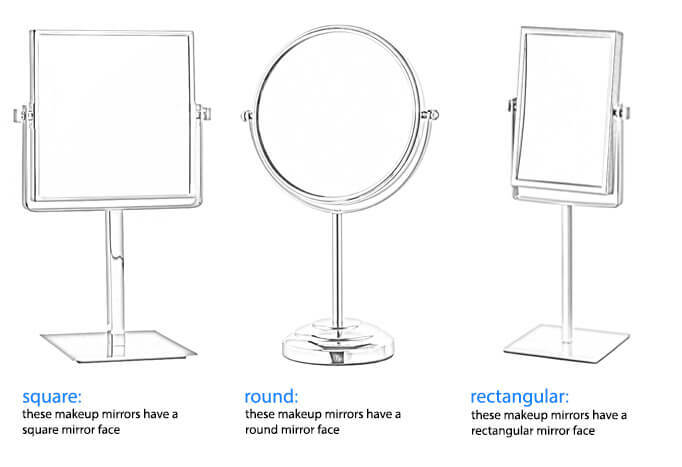 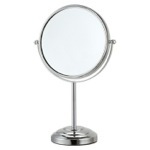 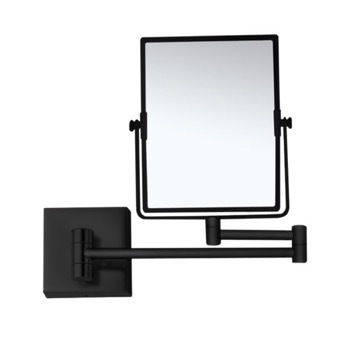 This round, double faced makeup mirror is free standing and features 3x magnification. 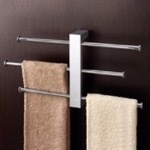 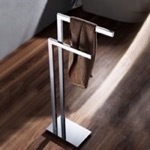 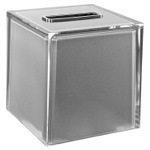 Made of stainless steel, it is available in chrome. 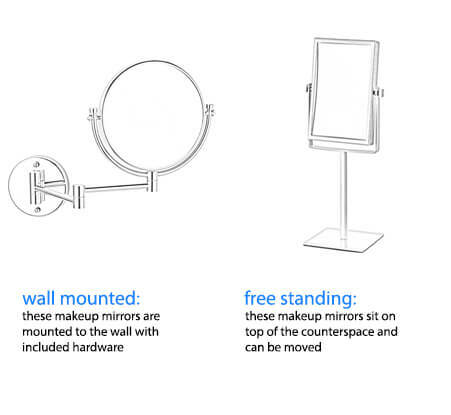 the mirror is great, very clear. 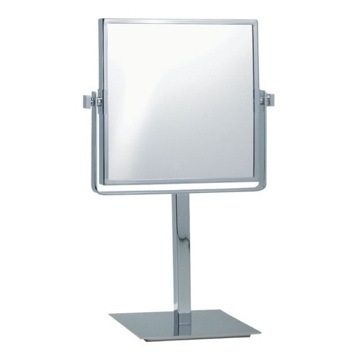 But wish the stand was taller or had an extension to make it higher. 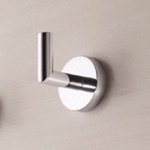 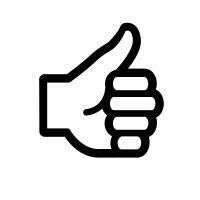 Excellent product and nice finish. 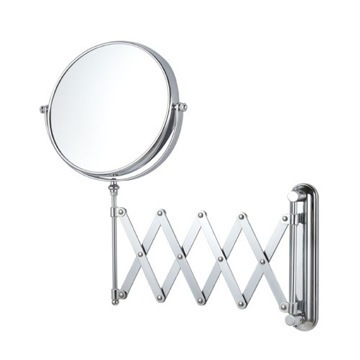 Does this mirror work with a charger or is it plug in? 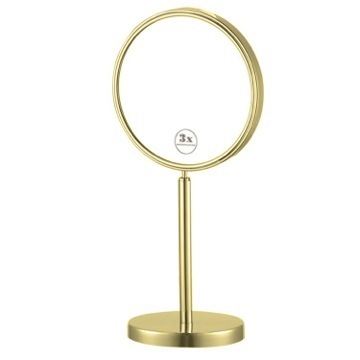 This item does not have a light, so this mirror does not have a charger or plug in.